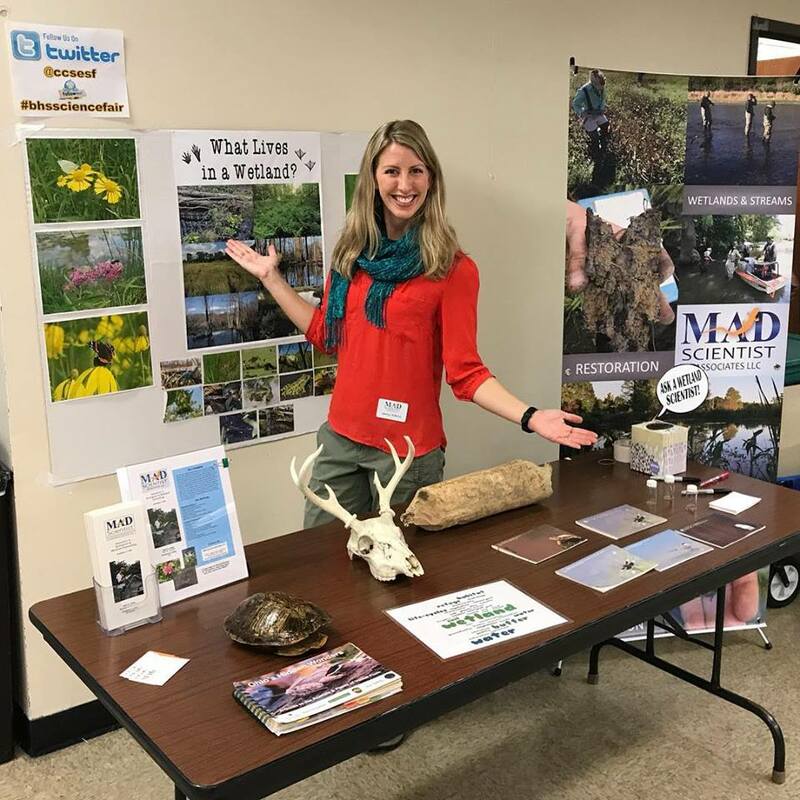 MAD Featured in the Environmental Monitor! Thank you, Fondriest Environmental, Inc. for featuring us in Environmental Monitor. If you'd like to learn more about our company and our projects, give this a read!